Incl. 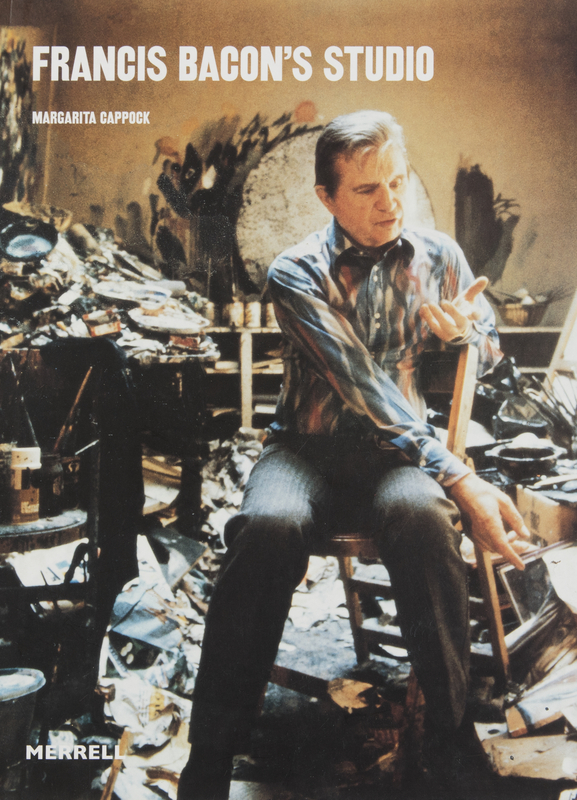 Foreword by Barbara Dawson, ' Francis Bacon's Studio: The Dublin Chapter', pp. 11-28.